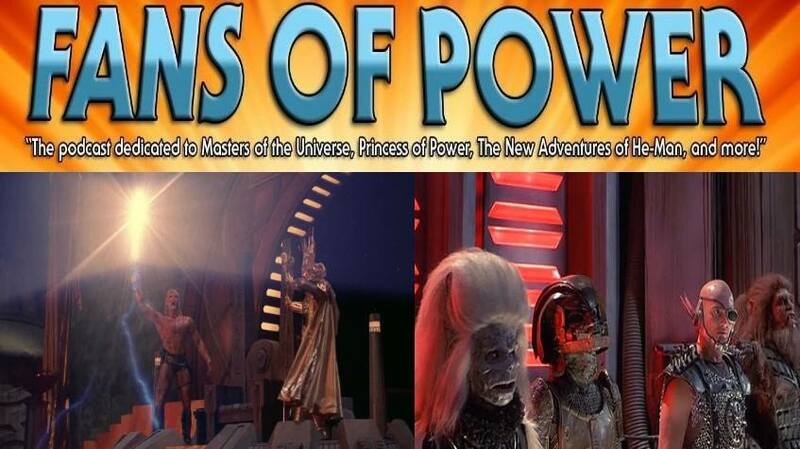 Fans of Power Episode 178 – ’87 Live Action Movie Commentary! “Everything comes to he who waits!” FANS OF POWER podcast provides commentary for the 1987 Live Action MOTU film! Fans of Power Episode 23 - SDCC 2016 Predicitions, Skeletor vs Hordak, and MORE EPIC RANTS! The Evolution of the Pathfinder Role-playing Game Begins Here!